Apple’s T2 security chip, which is found in all new MacBook Pro, MacBook Air, iMac Pro and Mac mini is essential for many of the features these devices offer including the “Hey Siri” and Touch ID. But it’s also the leash that helps Apple keep tight control over its hardware and block out the third-party repair centers. 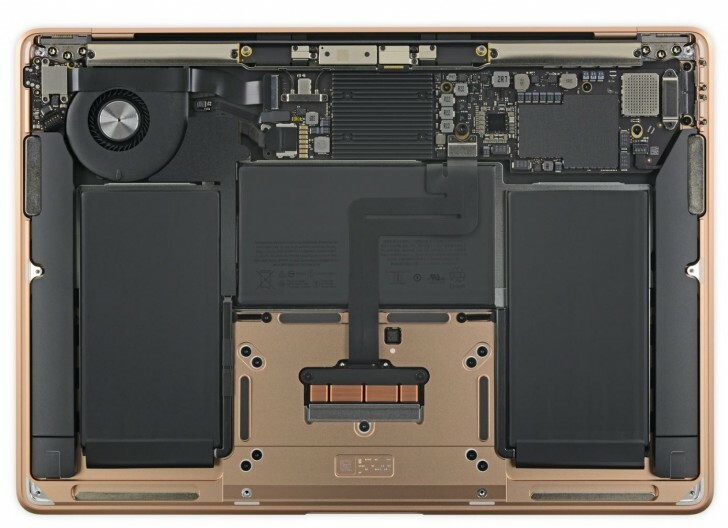 It’s now officially confirmed by Apple that the T2 chip performs a series of diagnostics on the first boot after a certain component has been changed and if it finds unauthorized hardware, it bricks the whole device making it unrepairable. The replacement parts must be within the ASP (Authorized Service Provider) network and the person who repairs it needs to run a software diagnostics tool that only ASP centers or Apple Store have access to. That’s at least according to the official Apple document. The sheet lists display, logic board, top case and Touch ID for the MacBook Pro and flash storage for the iMac Pro. Those are the key components, which you can’t replace outside an Apple-authorized service center or an Apple Shop. The same applies to the newly released MacBook Air and Mac mini. This could be just another step to ensure Apple products are repaired with authorized service centers or an attempt to grab some market share from third-party repair services. To make matters worse, Apple doesn’t specify since when the “kill switch” has been active and which products need the diagnostics software to run after repairs. Next article How To Recover The Lost Files And Folders With Recovery Software?